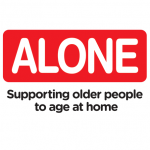 ALONE welcome launch of the Land Development Agency (LDA) but urge that housing options for older people are carefully considered. 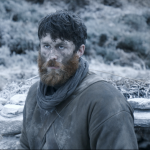 The critically acclaimed BLACK 47 has achieved the highest opening for an Irish film in Ireland since John Crowley’s Oscar-nominated Brooklyn in 2015. This Sunday, 9th September, five Bucket Listers will get inked in The Ink Factory’s Wellington Quay studio in an effort to raise vital funds for ALONE. 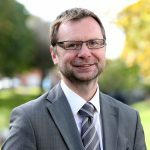 Ireland’s newest energy supplier, has announced it is to create 50 new jobs nationwide. 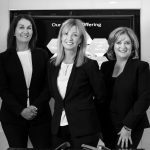 The news comes as the company looks to celebrate its first anniversary in Ireland this month.